These Gigabit Ethernet switches deliver outstanding security, reliability, and multiservice support capabilities for robust switching at the edge or aggregation layer of large enterprise and campus networks or in the core layer of SMB networks. 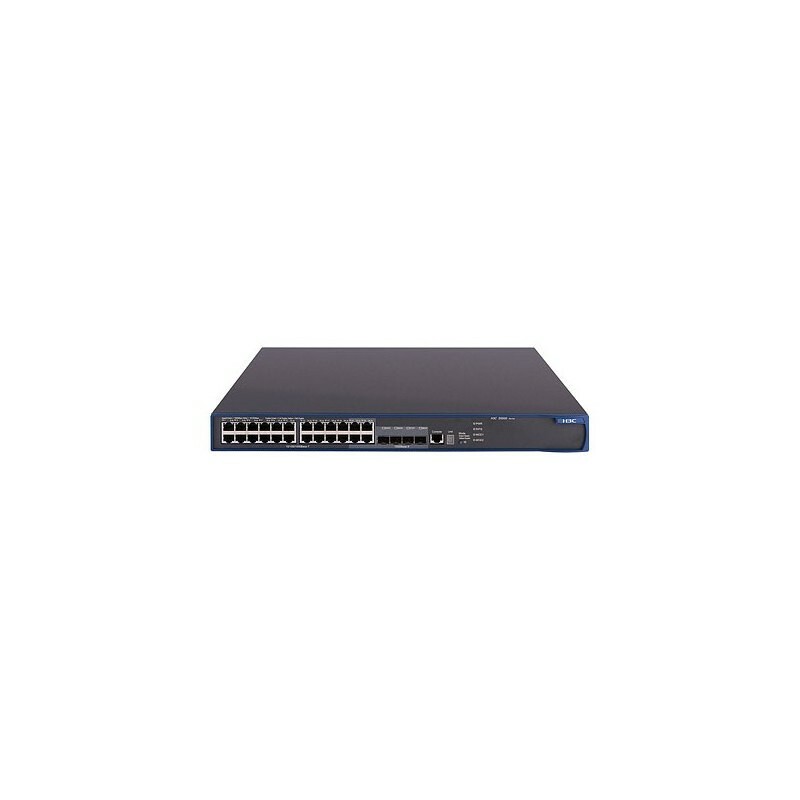 The HP A5500 EI Switch Series is comprised of Layer 2/3 Gigabit Ethernet switches that can accommodate the most demanding applications and provide resilient and secure connectivity as well as the latest traffic prioritization technologies to enhance applications on convergent networks. With complete IPv4/IPv6 dual stack support, the series provides investment protection with an easy transition from IPv4 to IPv6 networks. Designed for increased flexibility, these switches are available with 24 Gigabit Ethernet ports.